Open letter to Bank of Montreal Ombudsperson: no financing for coal! No Coal in Oakland emailed this letter to staff at the Bank of Montreal, which has positioned itself to raise funds needed to build a coal terminal in West Oakland. The coal terminal project is locally fronted by would-be coal developer Phil Tagami, and is sponsored by coal giant Bowie Resources. The letter is part of No Coal in Oakland’s ongoing Stop the Coal Money Initiative, which aims to block the capital to finance the terminal by stigmatizing would-be financiers and warning pension funds about toxic coal projects. This letter, addressed to the Bank of Montreal’s ombudsperson Bindu Dhaliwal, follows up our letter to the CEO of the bank, sent on March 29, 2018. A detailed background paper describes the Bank of Montreal’s role in raising funds for the proposed coal terminal. A public letter was sent to BMO Group’s Chief Executive on March 29, 2018 about the Bank of Montreal’s role in financing the construction of Oakland Bulk and Oversized Terminal (OBOT) for the purpose of exporting coal from Utah to overseas locations. The letter was sent by No Coal in Oakland, a grassroots coalition working in alliance with many elected officials, labor unions, businesses and hundreds of community/faith organizations. The letter was also supported by 350.org, Friends of the Earth US & Canada, Rainforest Action Network, and the West Oakland Environmental Indicators Project. A representative from No Coal in Oakland followed up with an email sent directly to you on May 7th, 2018. 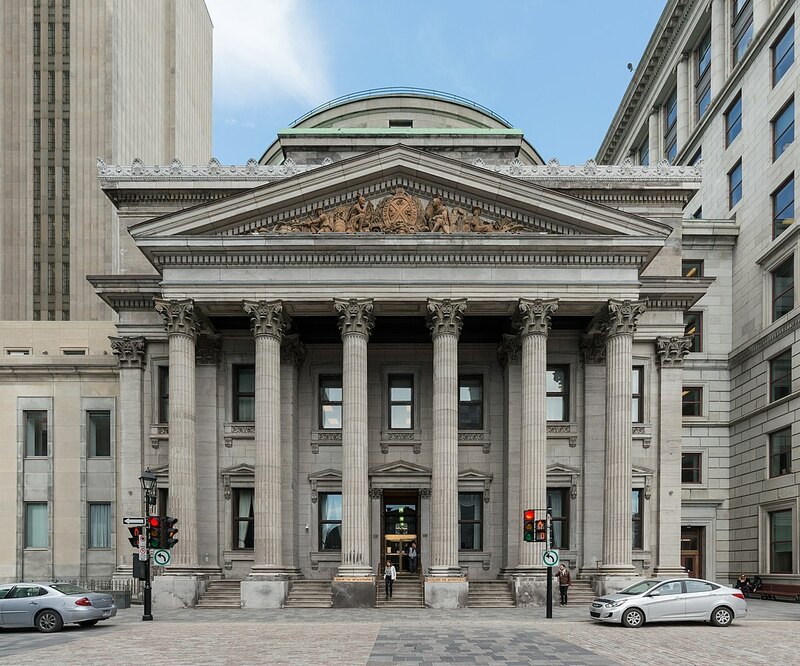 Given your position as Ombudsman for the Bank of Montreal, and former Associate General Counsel and Director of Environmental, Social and Governance (ESG), we expected that it would be possible to have a direct dialogue with you on the concerns that the local community has about this project. We haven’t yet received a response to either communication from you or any representative from the Bank of Montreal. We are actively gathering signatures from individuals and organizations for a new open letter to the Bank of Montreal, also requesting that the Bank publicly pledge that it will not finance or assist in obtaining financing for the Oakland Bulk and Oversized Terminal. In the Press Release for Bank of Montreal’s 2017 “Environmental Social, Governance Report and Public Accountability Statement”, Simon Fish, the General Counsel for BMO Financial Group and Chair of BMO’s Sustainability Council states that the Bank has “mobilized [its] workforce to listen closely to our stakeholders’ concerns…” In No Coal in Oakland’s letter to CEO, Darryl White, we point out that no stakeholder engagement was done in Oakland, violating Equator Principles 2 and 5. It is now urgent that we receive a response from the Bank of Montreal explaining its role in arranging the deal between Bowie Resources and the State of Utah’s Community Impact Board to finance an export terminal in Oakland California expressly for the purpose of shipping coal. Please respond by email or by post to acknowledge receipt of this communication no later than August 6th, 2018. If you would like to speak with representatives of NCIO and the Oakland community, we can arrange a time for a meeting or conference call. No Coal in Oakland is also welcoming individuals and organizations to sign onto an Open Letter to the Bank of Montreal, calling on the bank to “honor the Oakland City Council’s ordinance prohibiting storage and handling of coal anywhere in the city” and pledge to “refrain from advising on or arranging financing for the proposed terminal.” Please join hundreds of community members and dozens of organizations who have co-signed the open letter since it was initiated earlier this month.